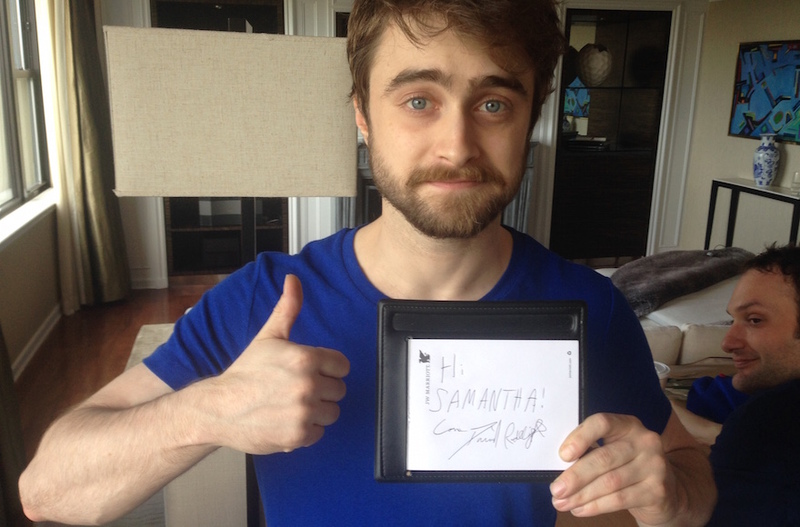 What’s a nice Jewish boy like Daniel Radcliffe doing playing a neo-Nazi? 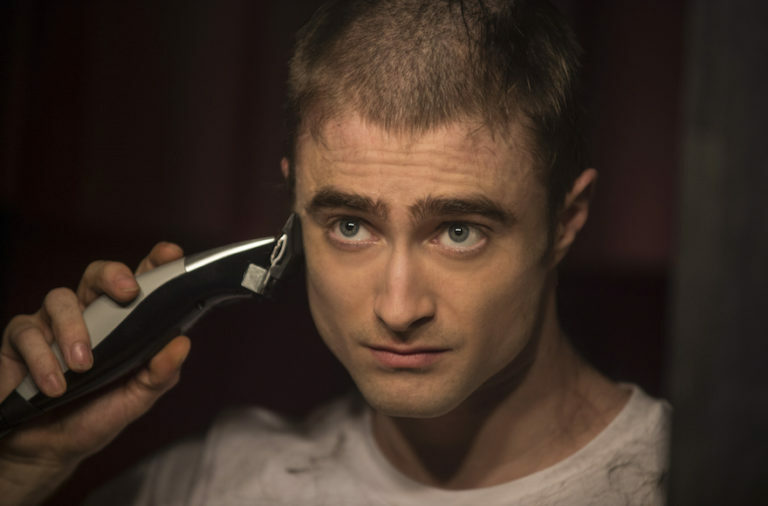 JTA — In his new film, “Imperium,” Daniel Radcliffe plays FBI agent Nate Foster, who goes undercover to take down skinheads planning to set off a dirty bomb. “Imperium” is loosely based on the experiences of FBI agent Mike German, who spent 16 years with the bureau, a dozen undercover. German co-wrote the screenplay with director Daniel Ragussis. Radcliffe’s critically acclaimed, sold out off-Broadway play “Privacy” had closed the night before, followed by an apparently lengthy closing night party. But despite the joking promise that his exhaustion might lead him to reveal something juicy — “You never know what I might say” — Radcliffe stays on message, painting a self-portrait of an intelligent young actor who has survived fame without a semblance of pretense or affectation. In fact, Radcliffe’s relatively small stature — he is listed as being 5-foot-5 — only ratchets up the tension as Nate Foster is forced to use intelligence to ingratiate himself within various extremist groups and maintain his cover. It is the reason he believes “Imperium” will not be appropriate for grandma. Like them, Radcliffe has literally grown up in front of us, although to a degree none of them could match: He starred in eight “Harry Potter” films in 11 years, starting at age 11 and finishing at 21. While one of the rules for this interview was no questions about the new “Harry Potter” play and book — Radcliffe had nothing to do with either — the old films were not out of bounds, And, no, there are no regrets. Still, Harry Potter will always be with him. Even today, five years after the last film was released, a writer who shall remain nameless will talk about his granddaughter Samantha, who is a big fan and celebrating a birthday and can Daniel send a photo? Of course, he can — a promise stars make all the time but seldom deliver.